As the nights become shorter and the days longer, we’ll be spending less time at home. Spring is the season of newness and this means the pressure for keeping things fresh is now on. Hotter days are approaching and this is normally accompanied by unwanted odors/smells. Lemon-scented cleaning products are a great way to eliminate bacteria as well as reducing the chances of germs. Cleaning products with a lemon scent are also fresh without being too over-the-top. It is important to keep your linen fresh and clean, especially duvet covers and pillowcases. Fresh linen cancels the transfer of bacteria and makes sleeping at night feel like a luxury. The power of white linen is not only it’s ability to brighten up your bedroom but also its ability to make it feel so much fresher. Diffusers are a great and easy way to disperse a scent that will fill up an entire room. Unlike most air freshening sprays, the essential oils used in diffusers do not put harmful chemicals in the air and the aroma lingers longer. Simply put a scent that you enjoy in your oil diffuser and enjoy! Flowers are great for adding a pop of colour to your home and by choosing a bunch that compliments your interior, you can’t go wrong. Fresh flowers are known to improve the smell of a room but some flowers actually also help filter and clean the air of a room. It’s amazing what a simple bunch of flowers can do for your home and your well-being. All it takes is a vase, a well-chosen bouquet and a little bit of water. After all, nothing is better than coming to a #cleanhappyhome that smells fresh too. 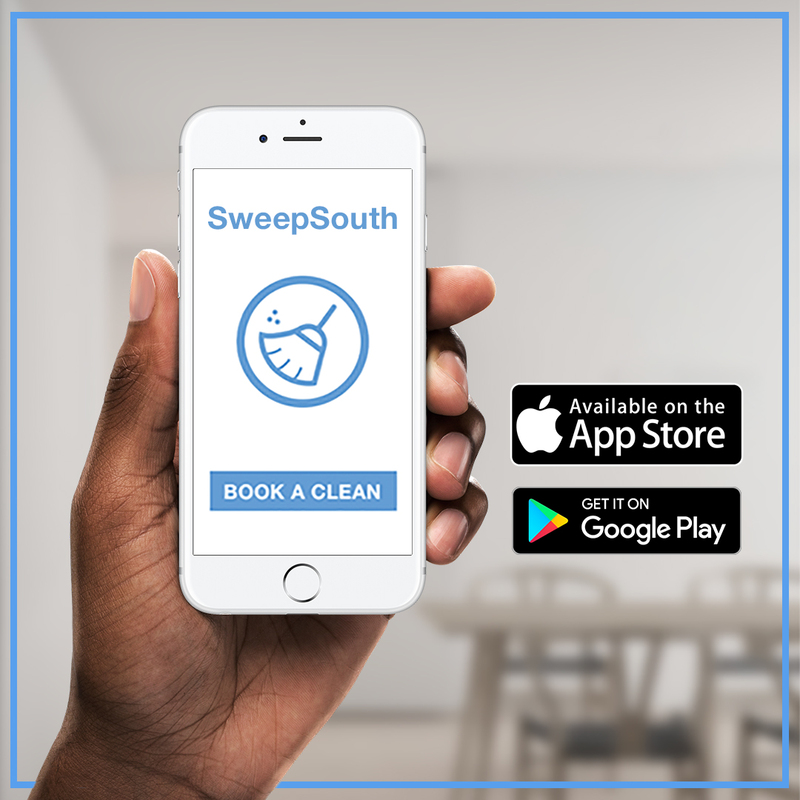 I used SweepSouth for the first time recently and was charged a double booking !? We’re going to immediately ask our support team to look into this for you and get it sorted as quick as possible.